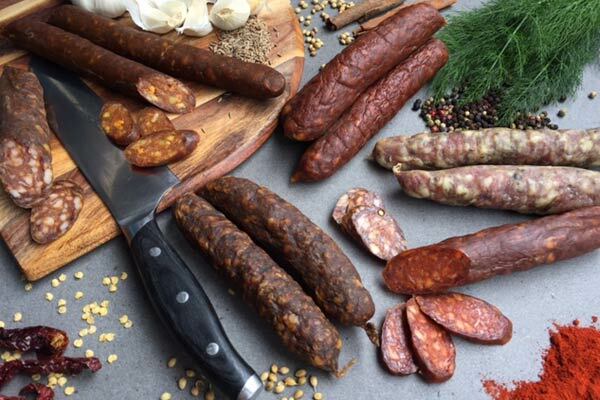 Artisan Crafted Charcuterie. Made in New Zealand. 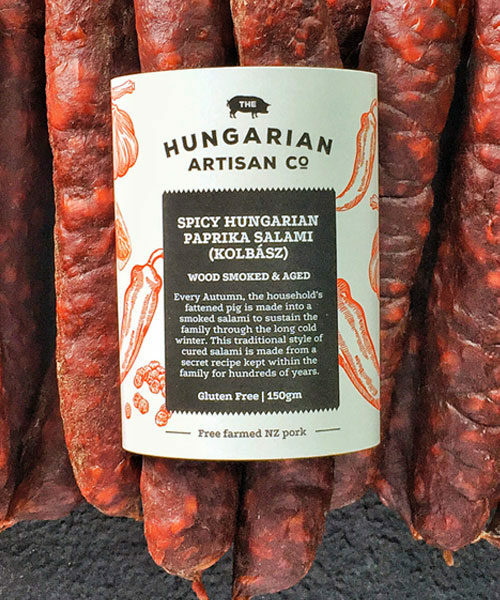 At The Hungarian Artisan Co. we create the finest handcrafted delicatessen products with a modern take on the traditional. 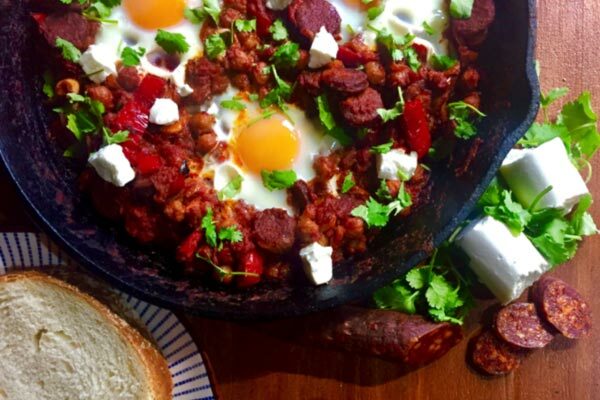 We use only the best hand-picked cuts of New Zealand free farmed pork and where possible, source local ingredients. 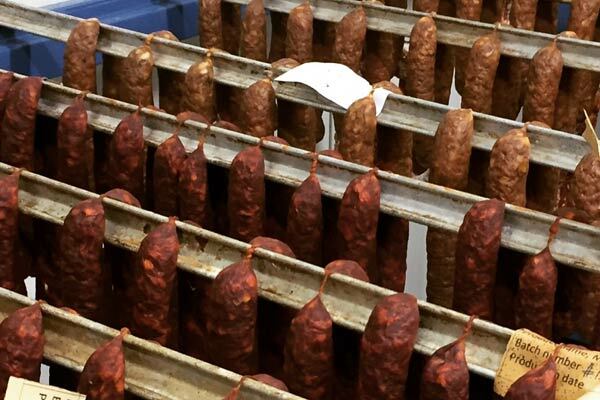 We produce and preserve our goods using age old traditional methods including wood smoking and ageing. 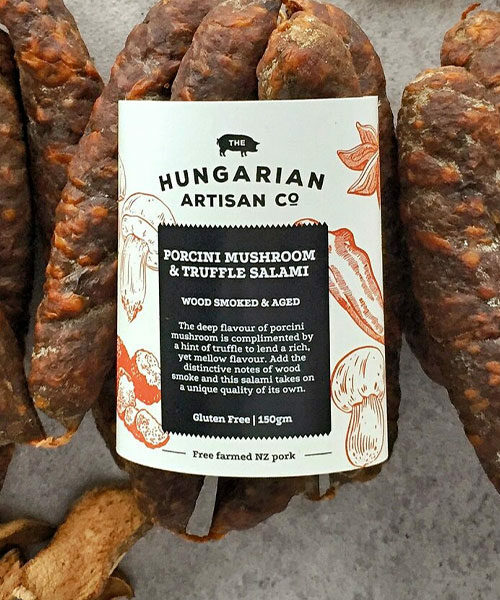 Something extremely important for The Hungarian Artisan Co. is that we use absolutely no artificial additives, nitrates, fillers or any other nasty, unnatural or unnecessary ingredients. 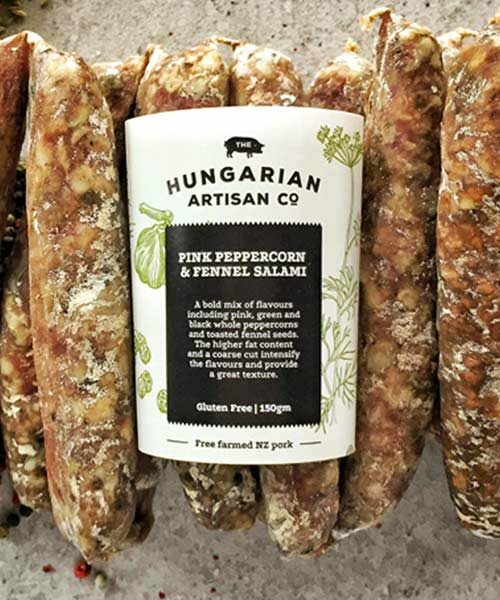 The Hungarian Artisan Co. has grown from a love of crafting traditional Hungarian kolbasz at home for friends and family to where we are today by realising there is a need for authentic charcuterie hand-made in New Zealand and without the nasties we so often associate with the products found in mass production. 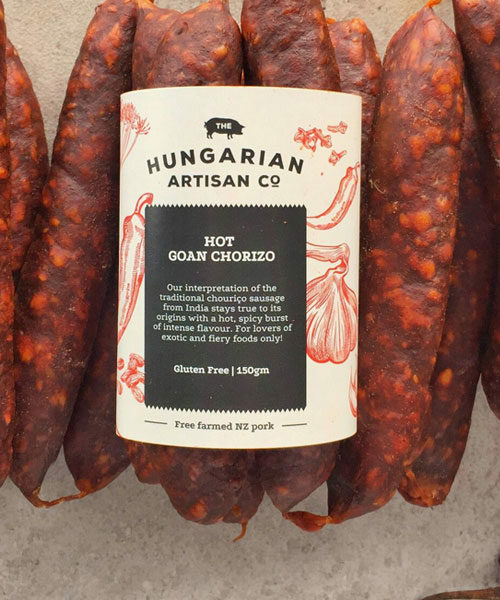 We absolutely love what we do and take a huge pride in introducing you to our beautiful artisan made products.